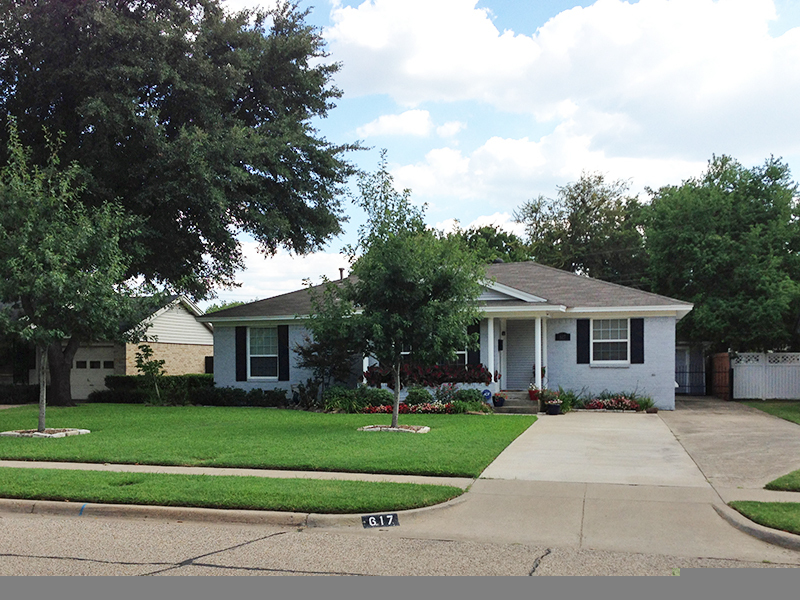 September 2013 Yard of the Month! If you have any questions don’t hesitate to call the Crime Prevention Unit at 972-744-4955. 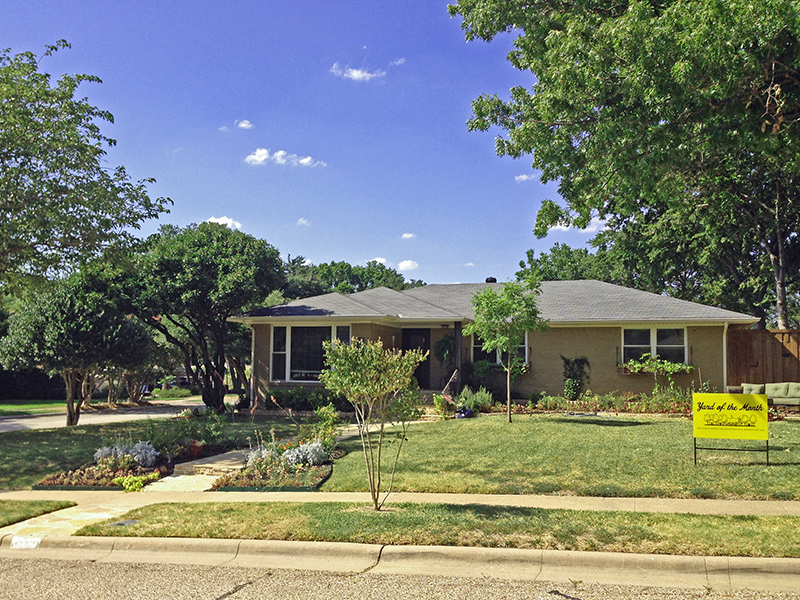 August 2013 Yard of the Month!